Finger Licking Food: Happy 60th Independence Day! Today is an important day in India's history as we celebrate our 60th Independence Day. 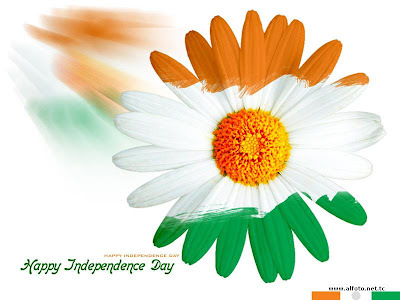 A very Happy Independence Day to all! Great Website. Love your cakes. Keep it going.